Attorney General Faris Al-Rawi said the government will begin to carry out audits of all government and state agencies in a bid to determine whether Cambridge Analytica (CA) or any of its affiliated companies committed any breaches of law in Trinidad and Tobago. 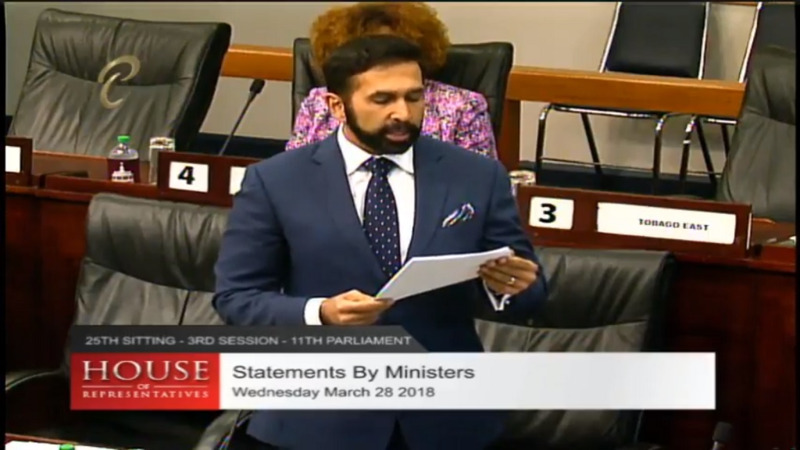 Speaking in Parliament on Wednesday, Al-Rawi said the allegations raised against the United National Congress (UNC) by whistleblower and former CA research director Christopher Wylie, as well as numerous international news agencies, cannot be ignored. Al-Rawi said his office will undertake a full audit of all government ministries, statutory authorities, state enterprises and the National Security Council to ascertain whether any contracts were established, whether any payments were made and whether any services were rendered by the named companies, Cambridge Analytica, AggregateIQ, and the Strategic Communication Laboratories (SCL) Group, and/or any of their affiliate/alter ego companies/entities. "I shall ensure that this audit includes the application of a keen eye for any masked transactions through nominated/trustee entities to hide the true identity and nature of any services provided," he added. Opposition Leader Kamla Persad-Bissessar was not present for the sitting. Al-Rawi pointed to text messages and emails which were sent to citizens during the 2015 election campaign period. "In the election campaign of 2015, citizens will recall there were widescale receipts of unsolicited, personalised political messaging from entities promoting the United National Congress." He cited Section 3 of the Computer Misuse Act which prohibits the unauthorised access of data, as well as the Interception of Communications Act, Section 6, which "strictly prohibits the interception of communication in the manner alleged by the whistleblower in testimony given before the Digital, Culture, Media and Sport Committee of Commons of the British Parliament." He added that these alleged actions by Cambridge Analytica in Trinidad and Tobago could be seen as a violation of a citizen's constitutional right to private life. "The alleged acts committed by Cambridge Analytica and its affiliates/alter egos, potentially constitute breaches of the laws of Trinidad and Tobago." 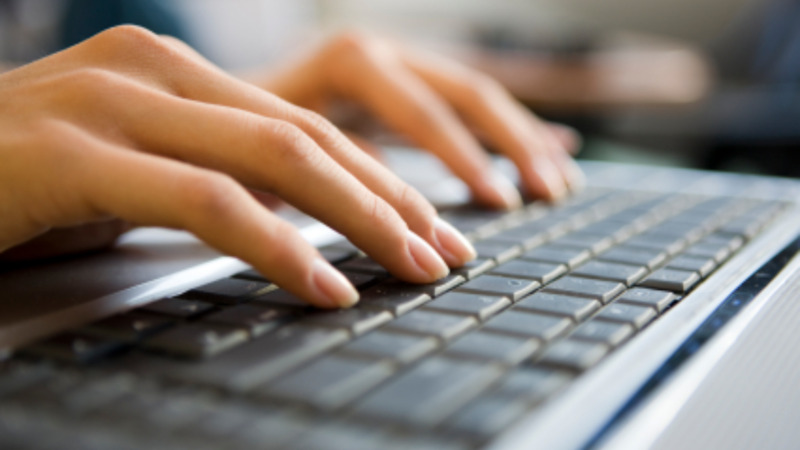 CA is now the subject of investigations in the UK and the USA in light of allegations that the company unlawfully syphoned information from millions of Facebook users and tampered with the US election. Al-Rawi added that his office would also employ the assistance of international investigative agencies carrying out similar investigations. "We shall reach out to authorities in the United Kingdom and the United States of America to secure information and evidence relating to this most serious matter of alleged illegal conduct and activity," he said. Al-Rawi added that he has instructed state attorneys to take immediate steps to secure the evidence and materials provided by persons, including the whistleblower Christopher Wylie. Wylie acknowledged before US lawmakers on Tuesday that AggregateIQ (AIQ), a company set up alongside Cambridge Analytica, worked on a project in T&T for a former minister, which involved attempting to harvest the data of this country’s population. The whistleblower said the project involved accessing raw internet service provider data for the entire country to monitor what people were browsing. According to Wylie, the Trinidad and Tobago 2013 project formed the basis for the company’s subsequent activities in the United Kingdom and in the United States in particular. Wylie said, "It's something I regret, people should know what this company does, what this is, throughout history, you have examples of grossly unethical experiments. You are playing with the psychology of an entire country without their consent or awareness, you are playing with an entire nation in the context of the democratic process". Wylie said the company's activities were done through the Ministry of National Security, calling the company a "full-service propaganda machine". 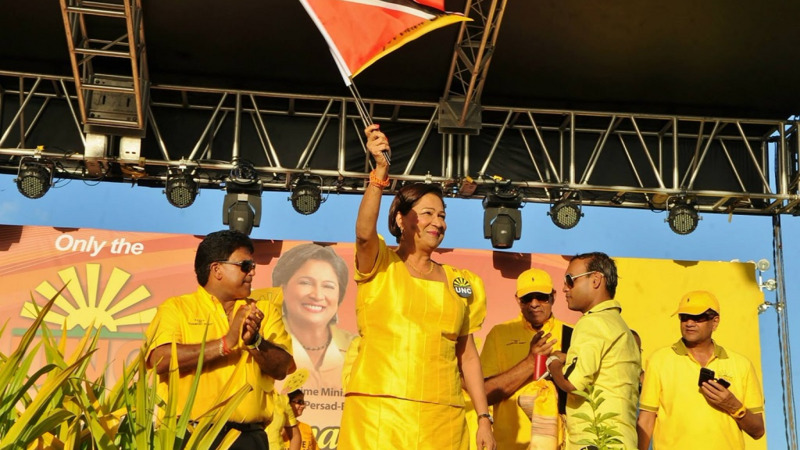 Opposition Leader Kamla Persad-Bissessar said on Monday that the allegations were 'fake news' and said neither the party nor the previous administration had any dealings, engagements or contracts with Cambridge Analytica before 2010, post-2010, before 2015 or post-2015. "Madam Speaker, this Government will do all in its power to investigate this very important matter to unearth whether the rights of the citizens of Trinidad and Tobago have been infringed and to hold all such persons responsible for breaches of the laws of the Republic of Trinidad and Tobago properly accountable," Al-Rawi said.